When you or anyone you know is in a wreck the last thing that you want to have to worry about in the moments after the incident is what you have to do with the car. There are usually certain legal implications that come with being involved in an incident like this. Obviously, though you won’t want to leave your car on the side of the road. If you are in the transportation business you know that wrecks and issues of this nature come with the territory. That doesn’t make them less stressful though. In both circumstances, your best bet is to have a go-to towing, and wrecker service that you call upon when the worst happens. When it comes to wrecker service garland chose Garland Towing Service as their go-to service long ago, just saying! 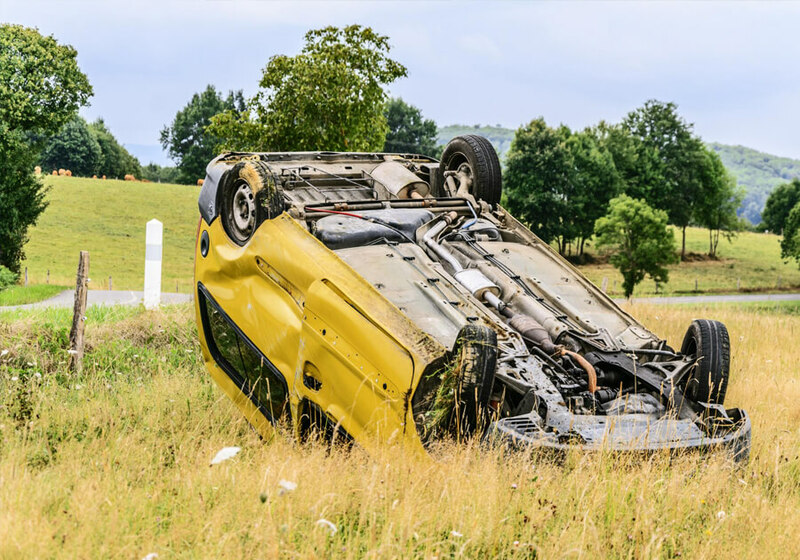 In the event of a wreck, a vehicle may have been run off the road by other vehicles that were part of the crash or as just part of the vehicle’s force at the time of impact. We can provide winch out services in these cases so that the vehicle can be brought back to the road and mounted on a tow truck. In the best case scenario we come in and provide a winch out service and the car get right back on the road on its own. There are certain instances in a wreck when using a rollback service truck is absolutely necessary. The worst-case scenario involves loading a car that has many pieces missing or has just taken a big beating from the crash. In most of these cases, the car will be beyond repair, but you will still need it to stake your claim to the insurance company. In other cases, there just might be too much tire damage that make it boarding it on a flatbed tow truck, not such a good idea. Rotator service is usually provided by our heavy duty boom trucks and they involve the use of a crane to roll the car back to its original position to make sure that it can be towed away to another location. At Garland Towing Service we provide rotator services for small sedans all the way up to trailers and other types of heavy-duty machinery. Trying to provide these types of services on the open road can be a very dangerous activity especially if there are still cars passing by. There is no reason why you should try to get this done with anything other than proper equipment. There is plenty of paperwork involved with a wreck. We know that this is the last thing that you want to have to worry about in the event something like this happens. We can help you make sure that you are provided with proper towing services without too much hassle. Helping deal with the authorities and insurance companies.